HEY100 has been made possible thanks to the hard work of our steering group. 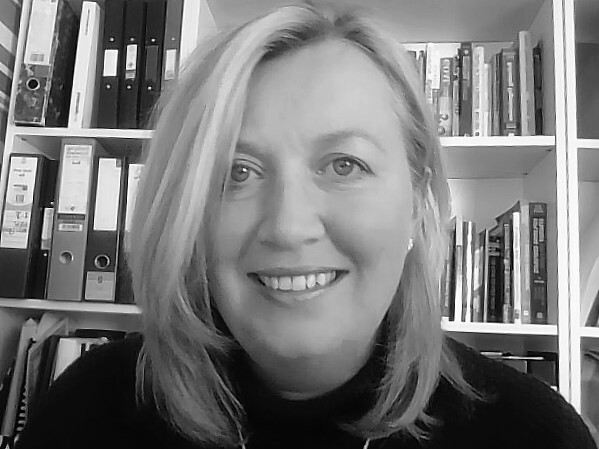 Jan is a graduate of York University, has a Masters in Marketing, and is a Fellow of Langwith College, University of York and a Fellow of the RSA. Jan has helped transform TRCF into a successful community foundation with ambitious plans for growth based on extensive engagement with key stakeholders across North & East Yorkshire. She is a board member of UKCF, the membership organisation for the community foundation network in the UK. 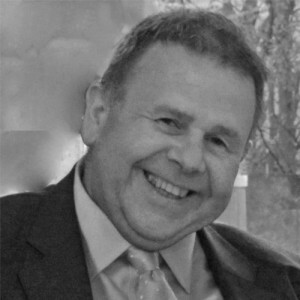 David has worked for the Rank Foundation for 13 years, with the last four as Chief Executive. Prior to this, David served as a soldier for 24 years, serving in Africa, Middle East, Far East, Caribbean and various parts of Europe. David has helped to pioneer Rank’s place-based programmes, including the Hull Community Development Programme - a joint initiative with the Esmée Fairbairn Foundation. He has a Masters Degree in Business Administration, enjoys walking and wilderness trekking, and maintains a strong interest with several African charities. He is a member of the UK Foundation’s Forum, and a member of the European Venture Philanthropy Association. Mike has worked in the social sector for 9 years working in a number of the cities high profile social enterprises educating and supporting businesses to stat and grow adding to the economy of the area. Mike has worked on a number of £1m+ programs that has transformed the entrepreneurial culture of Hull. Mike currently heads the Hull Youth Support Trust of which supports young people to think about, start and sustain businesses over a 2 year incubation period. Mike is also the chair of the Hull Activity Grants that administers small grants to community groups in Hull and chair of the Making Change for Careers (MC4C) program that supports youth enterprise in Hull. Mike is a Clore Fellow of 2017. James is currently Head of Public Partnerships at Hull 2017 UK. In this role he secured over £10m of National Lottery funding and has worked with numerous trusts and foundations to deliver the UK City of Culture. Prior to this James worked for the Humber Local Enterprise Partnership managing over £38m of loans and grants for local business. Outside of work, James is a trustee of Ongo Communities, a charity supporting communities in North Lincolnshire, a keen cyclist and a Grimsby Town fan! Dave retired from Humberside Police in 2012. During his career he worked in intelligence, investigation and crime management roles, including senior corporate positions in business change, risk management and marketing. He was the Neighbourhood Policing lead when the Rank Foundation and Esmée Fairbairn were conducting reconnaissance into place based engaged philanthropy. He has been the local strategic lead for both phases of the Hull Community Development Programme, a join Rank/Esmée initiative that has supported 25 projects in a mutually beneficial collaborative network. Jane Stafford started her career at early years at the University of Hull and went on to manage day nurseries from the age of 21. She then went on to work as as a Head of Service for Hull College’s group of Childcare settings before moving into into working for the Hull New Deal for Communities as an Operations manager. Jane then established Child Dyanmix in 2005, a charity that works with children, young people and their families offering a broad range of services rooted in social regeneration. Throughout her career she has studied part-time completing a first degree in education, before going on to complete the NPQICL (a post grad course for integrated centre leadership) and most recently an MBA and level 7 CMI Leadership qualifications. Kai is part of The Rank Foundation's executive team and has a remit of proactive engagement with projects and communities. Kai’s focus on Enterprise extends to grants, partnerships, RankNet and bursaries. 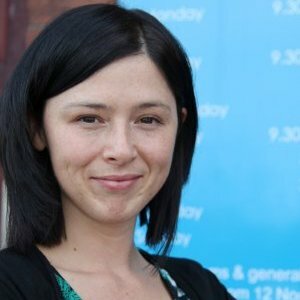 Kai’s previous roles have been in the youth and community sector and she has also established and led a social enterprise. Kai is a WCMT fellow, a previous tutor with the YMCA George Williams College and currently a trustee with LYST in Liverpool. Graham is a graduate of Imperial (Engineering), City (IT) and Hull (PGCE). He has worked as a business analyst commercially and in the third sector developing sustainable social enterprises. Andy has a huge amount of charity experience working with charities of all sizes, supporting sustainable growth within the sector and leading on CSR engagement. Andrew launched and developed HEY Smile and its services over the past 9 years. He is a Director of a Multi academy trust, trustee of a national grant making organisation MADL and currently a Director of two NHS charities. Katie is the Project Officer for The Rank Foundation working on the Hull Community Development Programme. She supports the funded projects whilst trying to implement a legacy strategy and capture the benefits of place-based working. She also runs a small grants programme working with grassroots organisations across the city. In her spare time, she works with young cancer services across the UK helping them to develop web material and an app for teen and young adult cancer patients.